This two-year, full-time course aims to provide you with a broad range of management skills relating to a variety industries. With strong links to industry professionals, this HND offers you the opportunity to gain a firm comprehension of the practical management skills needed to work within industry and will allow you to enhance your existing knowledge and expertise. You will be taught by specialist managers who have proven experience in various divisions of the business environment. We consistently strive to provide advanced training that is relevant and, therefore, we regularly update this learning programme to reflect the changing issues and practices within industry. 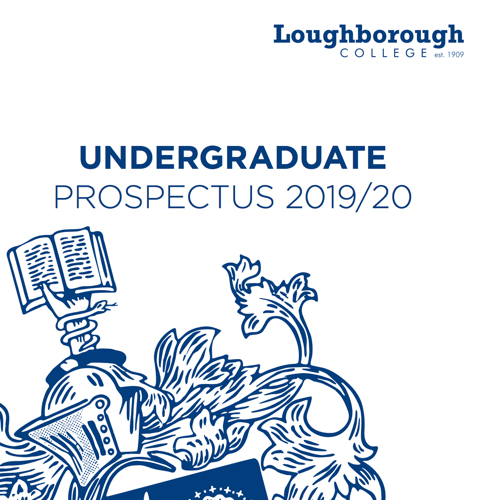 This HND enables you to progress on to a BA (Hons) Leadership and Management (Top-Up) Degree at Loughborough College. Our HND also provides you with the skills needed to embark on a career within a variety of exciting industries.